After the success of last year’s Woollen Woods at Stretton Watermill another exhibition is planned for May. In celebration of the Voluntary Arts ‘Get Creative Festival’ (17 - 25 March) the Mill is asking if you can crochet a ladybird, felt a rabbit or turn a toadstool. 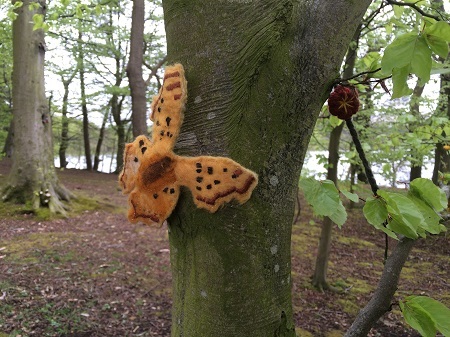 Councillor Louise Gittins, Cabinet Member Communities and Wellbeing said: “We’d like to invite our creative residents to contribute a crafted ‘something’ on the theme of ‘Native Woodland Flora and Fauna’ for this fantastic site. All sorts of materials and techniques are welcome. This time we want to encourage a wider range of crafters to submit their creations to this fantastic event. “Don’t forget all exhibits will be displayed outdoors so can’t be too fragile”. 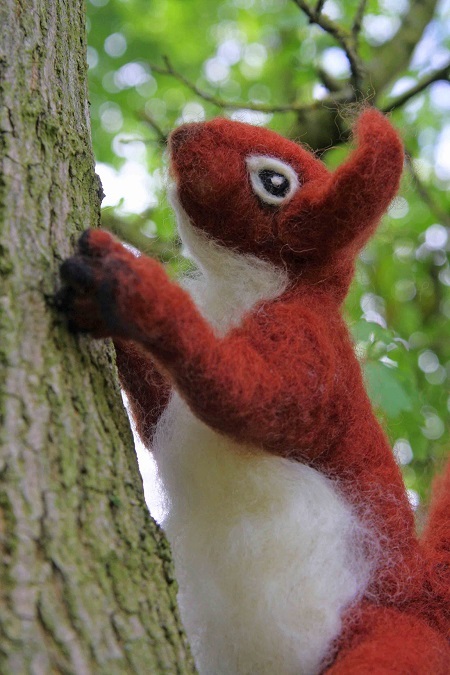 Woodland creations should be brought or posted to Kate Harland at Grosvenor Museum, 25-27 Grosvenor Street, Chester CH1 2DD by 4 May, adding a label / luggage tag to the piece with: your name, address, email, phone number and what the piece is. Unfortunately it won’t be possible to return items. Crafting the Woods will be on view from Saturday 26 May - Sunday 30 September. Please check the website westcheshiremuseums.co.uk for opening times or call 01606 271641.